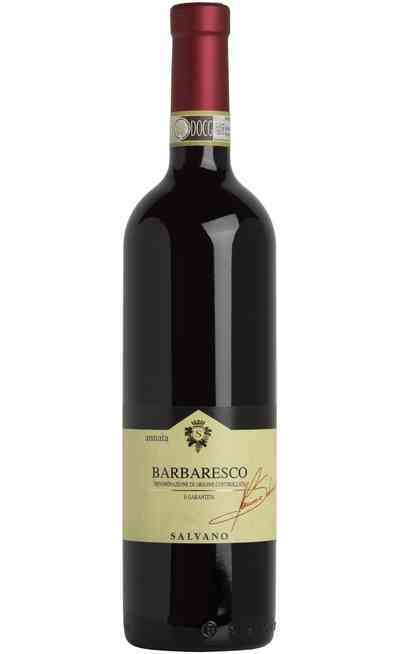 The Barbaresco is considered one of the most important wines in Italy. 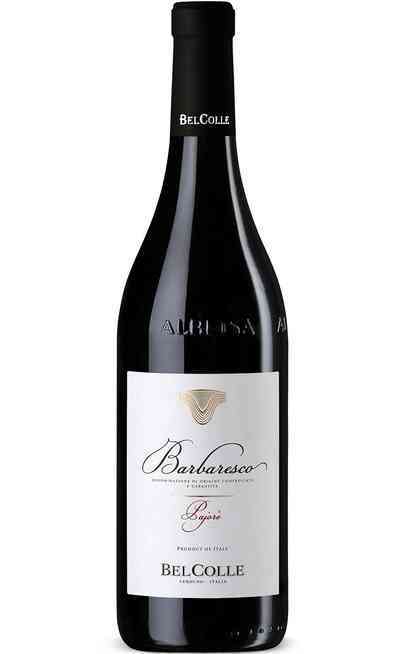 The Barbaresco is a Piedmont wine produced in the towns of Barbaresco, Treiso Neive and in some areas of Alba town. 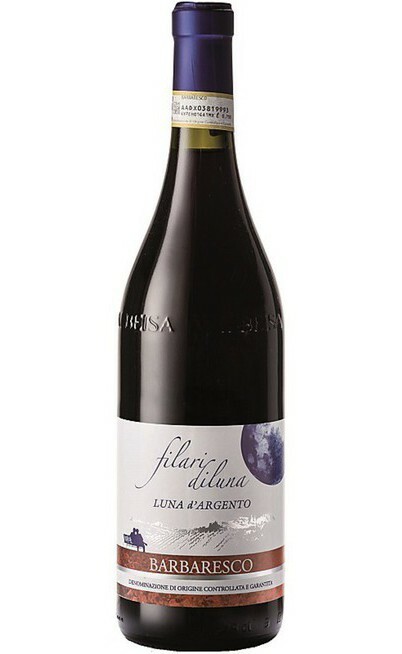 The grapes used for its production are the best of the Nebbiolo vines. 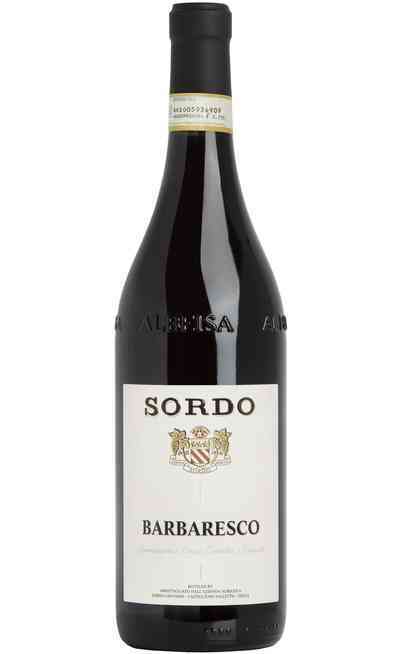 The Barbaresco and the Barolo represents the maximum expression of the Piedmont enology. 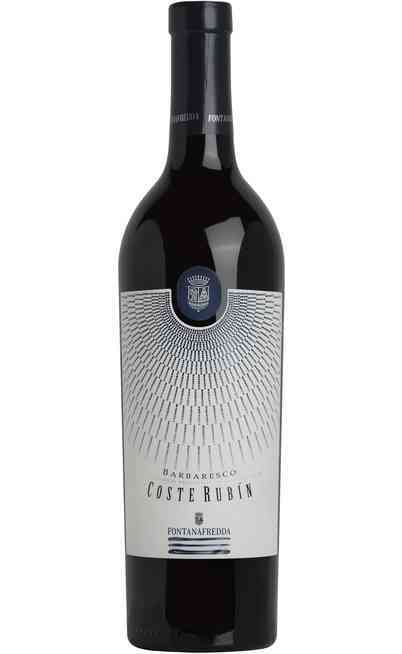 This great Italian red wine is perfect to be aged so that it is suggested to taste it after 4 years the grape harvest to sample it at its best. The best years can be aged even for 40 years. Aesthetically it has a garnet-red color that with the aging acquires always more orange reflections. 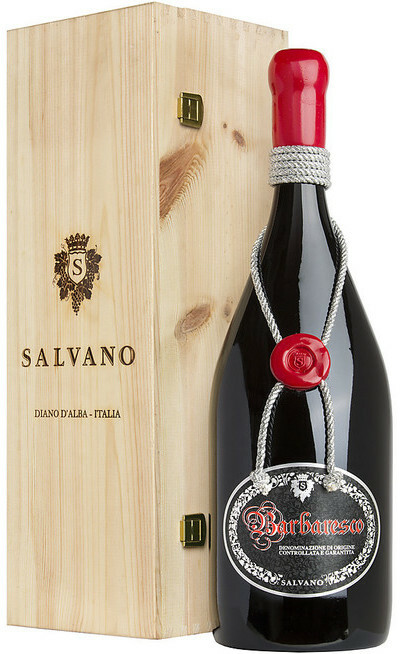 The taste is rich, dry, soft with pleasant tannin flavor due to its long aging in barrels which gives it a considerable structure. The scent is various: there are some cacao, vanilla, raspberry, cinnamon, blackberry and ripe fruit flavors. 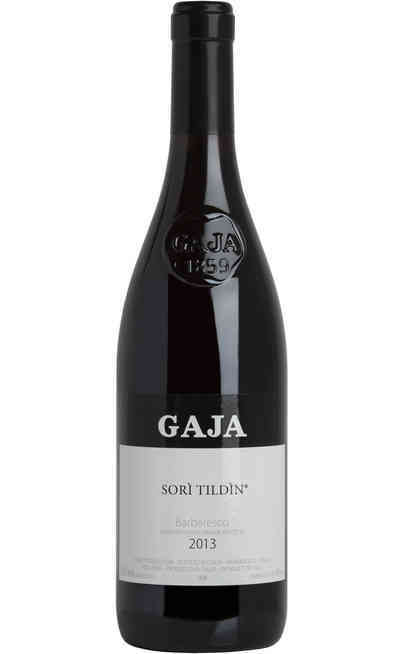 This excellent red wine could be match with structured meals such as wild boar sauce pappardelle, porcini sauce tagliatelle, roasted meats, stews and aged chesses. 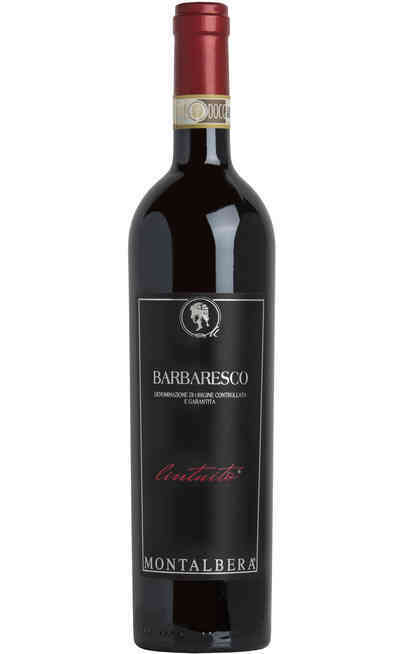 It is important to say that the Barbaresco is perfect to be drunk with typical Piedmont dishes characterized by red meats and by the well-known Truffle from Alba. 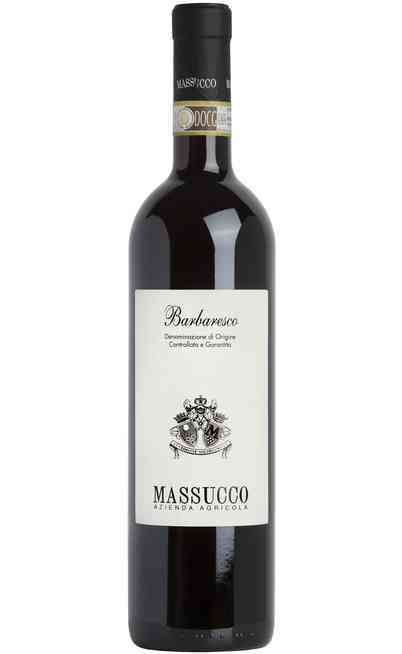 To perfectly taste the Barbaresco DOCG it has to be served in wide wine glasses so it can oxygenate better and express its scents at its best. It has to be served at 18-20°C. It is suggested to open the bottle at least one hour before serving it and for the most aged one it is preferable 2-3 hours before. The best years in the last 30 years are: 1985, 1988, 1989, 1990, 1996, 1997, 1998, 1999. 2001, 2004, 2008 and 2010. 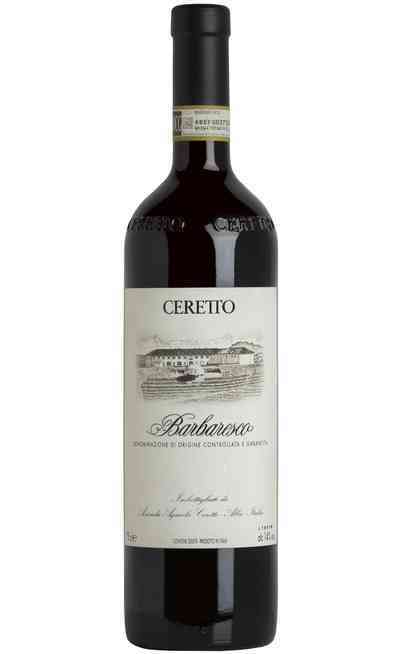 For the technical policies of production Barbaresco has to be aged at least for 2 years, one of those in oak or chestnut wood barrels. 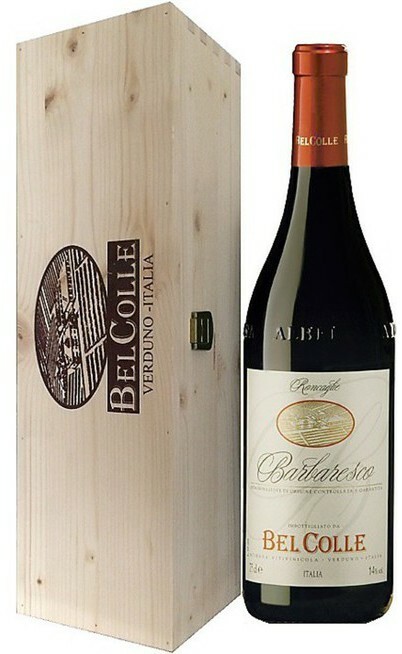 The Barbaresco Riserva as to be aged for 4 years: two of those in oak or chestnut wood barrels.